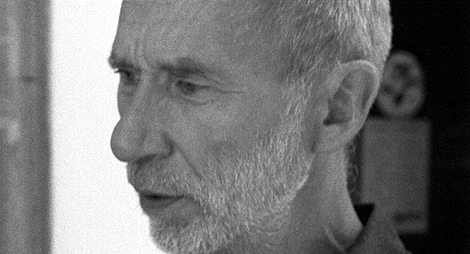 Frieder Nake is a mathematician who pioneered computer art in the mid-1960s and has worked as a computer scientist at universities in Stuttgart, Toronto, Vancouver, and Bremen. 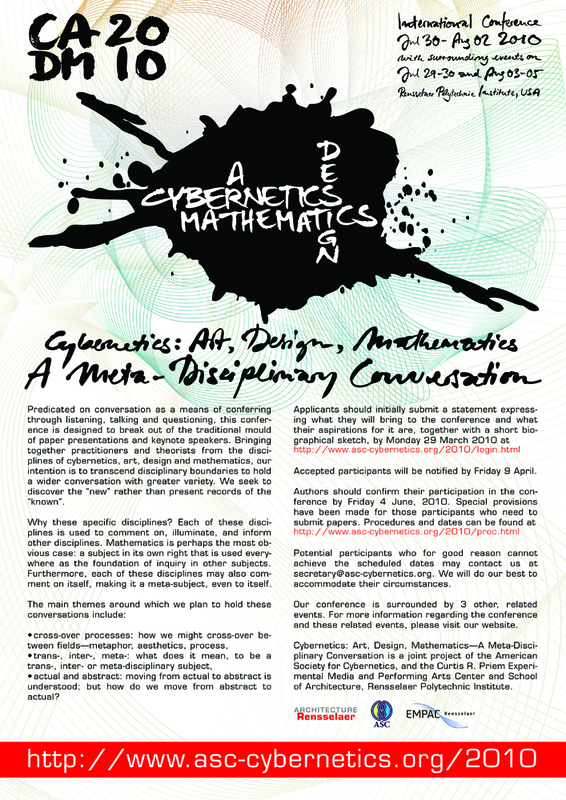 He has always lived, worked, talked, and published between formal methods, semiotics, software, speculation, and art. He loves teaching, i.e. preparing situations for others to study. He is currently heading a small group under the name compArt: center of excellence digital art. He has widely exhibited his art, and published ideas. He is with University of Bremen (interactive computer graphics) and University of the Arts Bremen (digital media).